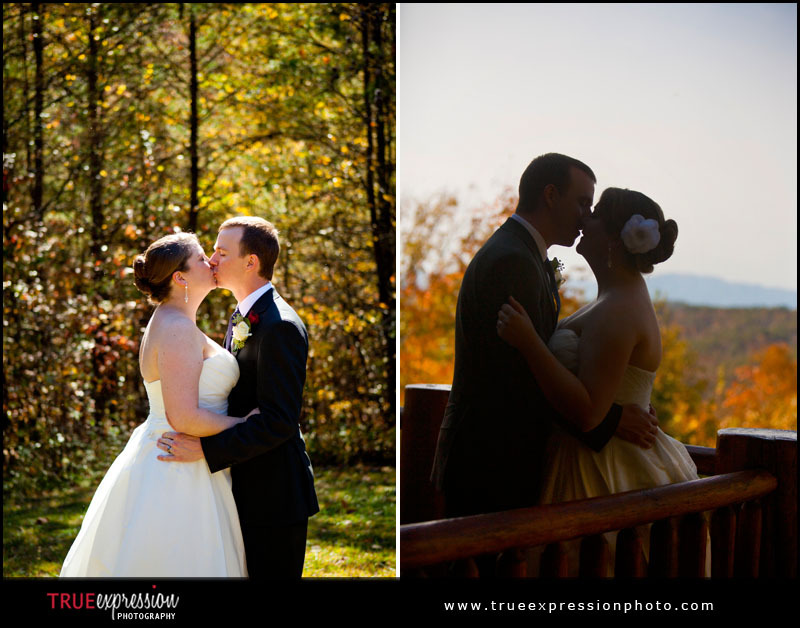 True Expression Photography Blog: Amanda & Tim: Sneak Peek! 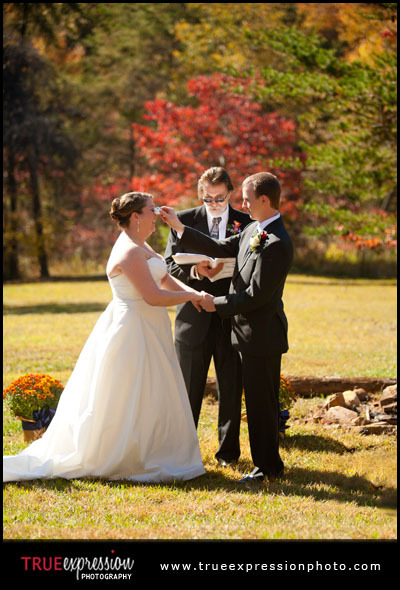 Here is a little preview from Amanda and Tim's wedding yesterday in Blue Ridge, GA. 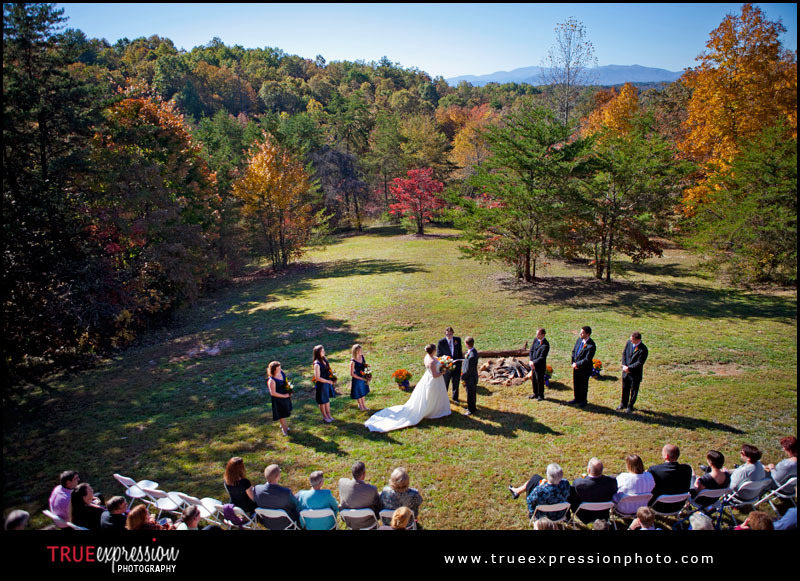 They had a gorgeous outdoor ceremony at a cabin overlooking the mountains. More photos coming soon!